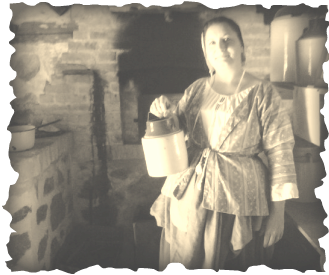 Dawn Eggers (Mrs. Flanagan) brings 18 years of historical passion to Historical Parody's presentations. She has sought out learning about history since she was a child. For Christmas just before her 9th birthday, she received the entire Little Women series. From that moment on she dove into learning all she could about the Civil War era. In addition, she became interested in earlier periods of history after finding out she had many ancestors who fought in the Revolutionary War. Her genealogy research also revealed she had family ties to Daniel Boone, and Francis Scott Key. 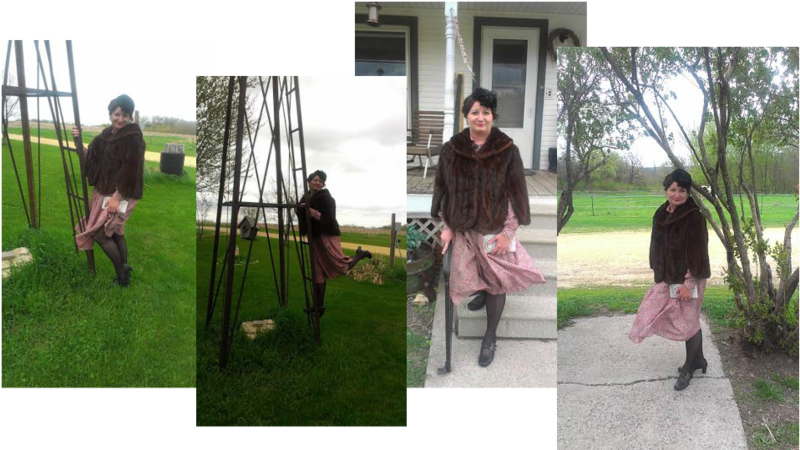 She has spent quite a portion of her adult career working and volunteering in museums and historical venues such as the Charles A. Grignon Mansion, Pioneer Village in Fredonia, The Keufeus House, Norskedalen Nature and Heritage Center, and the Wisconsin Maritime Museum. Mrs. Flanagan has been having some fun learning about WWII songs and styles!